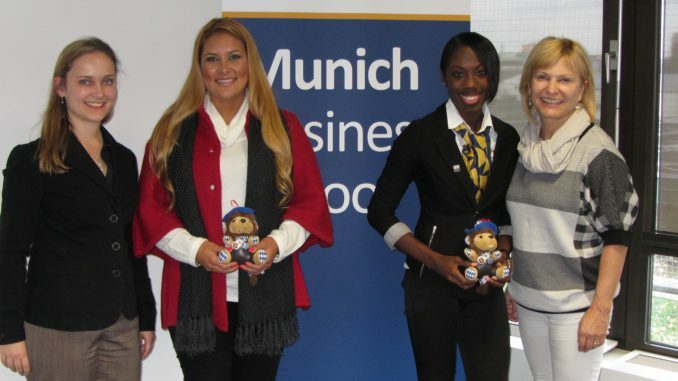 At the end of their Dual Degree program at Florida International University (FIU), three MBS students received the coveted Best Student Award for outstanding academic achievement. 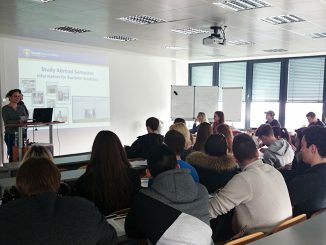 Viktoria Flad, Thomas Schreiber and Benedikt Wick completed their Master International Busines degree at MBS and additionally acquired the Master of Science in Finance from FIU in Miami by taking part in MBS‘ Dual Degree program. At the MBS Graduation Gala in November the students were able to receive the congratulations in person and to celebrate finishing their studies as well as winning the prestigious awards. 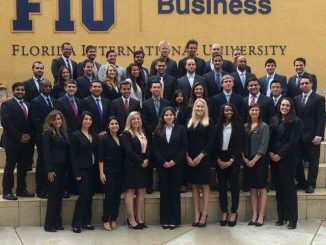 FIU is one of five MBS partner universities where Master International Business students have the opportunity to earn a second degree on top of their MBS Master‘s. By cooperating with renowned international partner universities MBS students have the opportunity to complete and acquire two different degrees within two years. 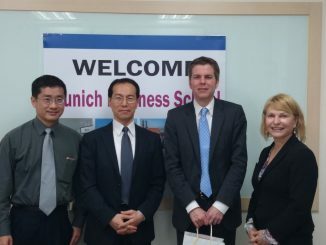 For this so-called Dual Degree, students usually spend the first two semesters of their Master studies at MBS, followed by two semesters at the partner university and, finally, the Master Thesis.